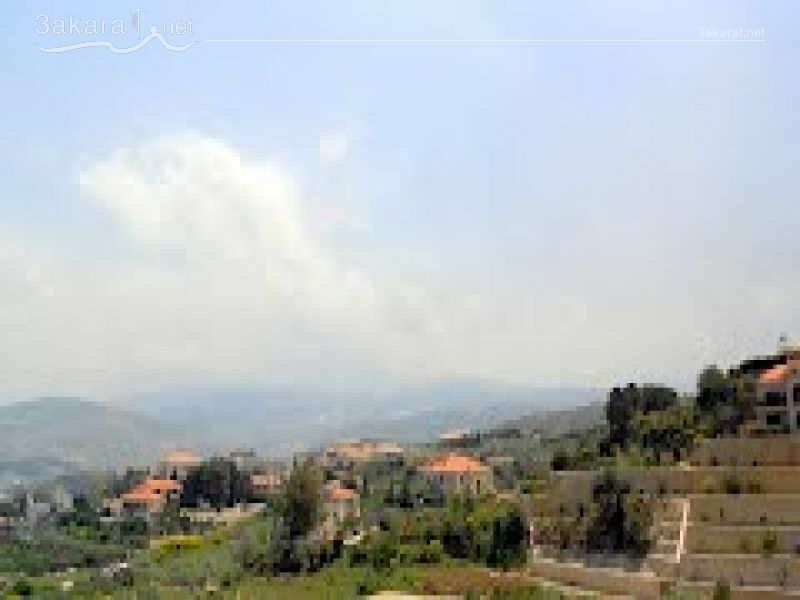 3 lands for sale separately in Kfar Hazir: 1: 6,200 m2 but there's a road passing by the land so the rest is 5,400 m2, investment ratio 20/40, at 710,000 $. 2: 2 lands also for sale separately around 7,000 m2 each one, investment ratio 20/40, at 1,765,000 $ each one. BETWEEN 710,000$ AND 1,765,000$	Please Login to place your bid! !